Experience the conditioning and nourishing powers of rich Babassu oil and Murumuru Butter and indulge your senses with the exotic scent of sweet Jasmine, Patchouli and Tonka Bean. Perfect for an after-sun nourishment for the skin. After your chosen bathing ritual apply Body Butter on to towel dried skin and massage all over. For the full ritual, exfoliate using Polishing Natural Exfoliating Scrub, then add a layer of Nourishing Enrich Body Oil followed by the Nourishing Enrich Body Butter. Shea Butter can provide relief to dry skin. It is a very efficient skin moisturiser, for both face and body. It is particularly indicated for dry and itching skin as it has a calming effect. It is calming and helps restore elasticity to the skin. 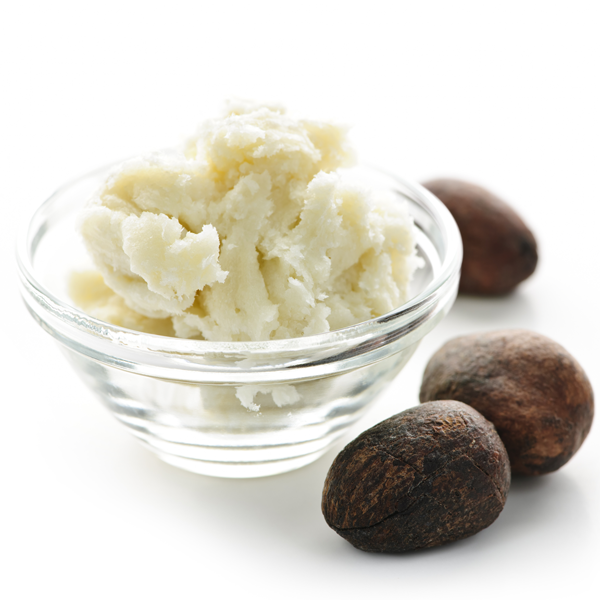 Shea butter was traditionally used as a classic ingredient for valuable ointments by African women.